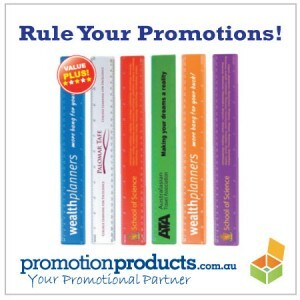 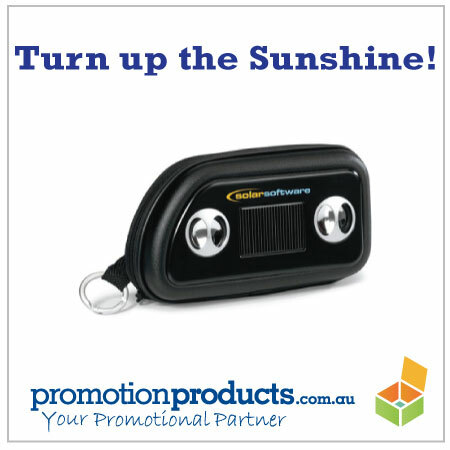 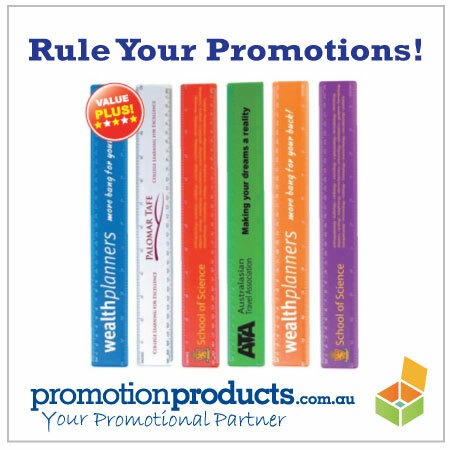 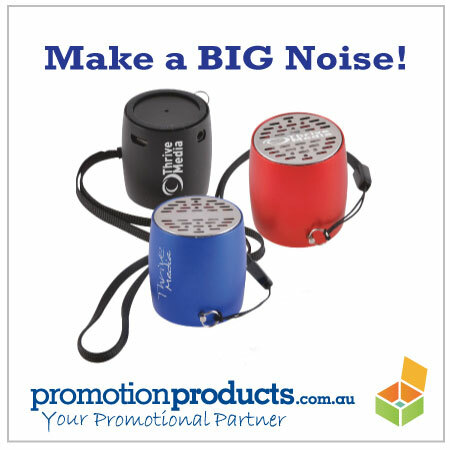 How Does Your Promotion Measure Up? 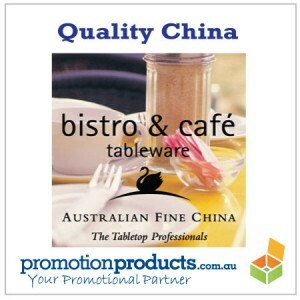 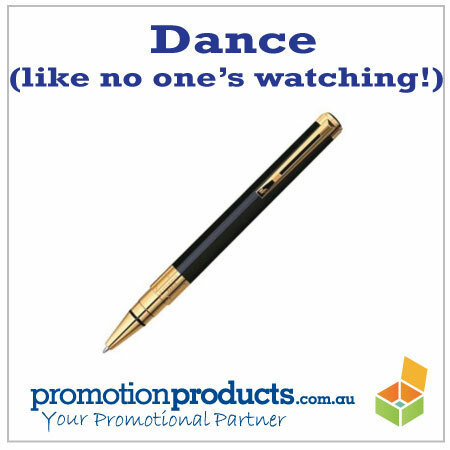 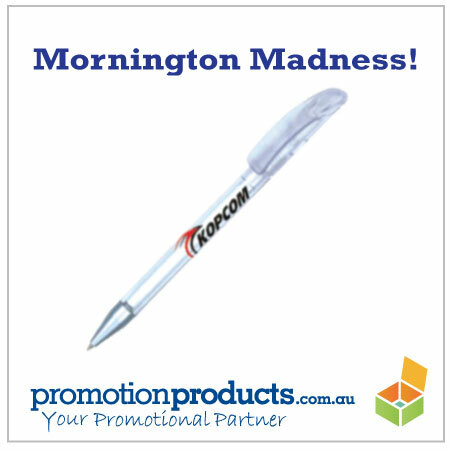 The Classic Promotional Item – the Pen! 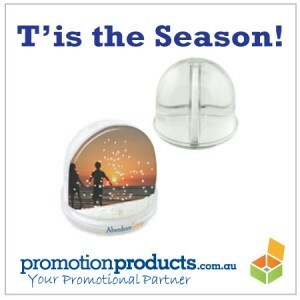 Promotional Snow Globes – Really?! 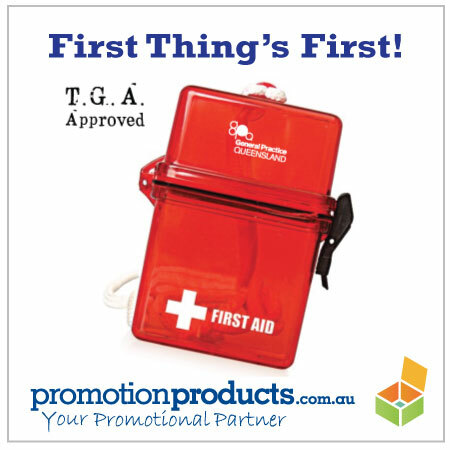 That said, there is a requirement on all businesses to establish and maintain safety protocols and that should involve keeping a well stocked First Aid Kit. 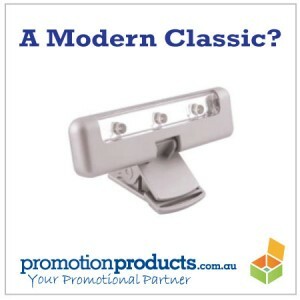 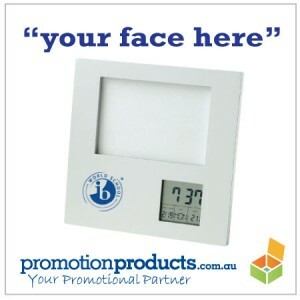 At last, a promotional product for desk and office that makes perfect sense – a promotional photoframe!